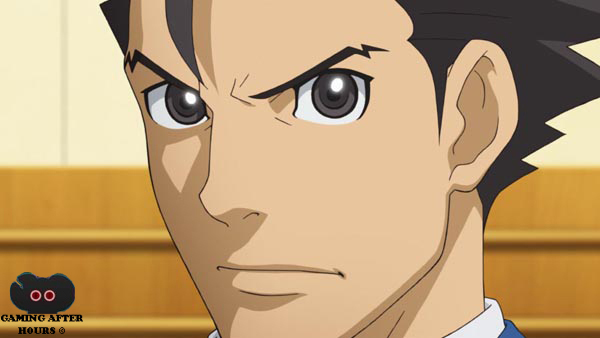 Nintendo has released a new trailer from the upcoming Phoenix Wright Ace Attorney series for the Nintendo 3DS/2DS. There is also a demo you can get for free on the Nintendo eShop. Capcom has no plans to release this game in physical form and will only be available as a download from the Nintendo 3DS eShop. This entry was posted on 10/01/2013 by Byungsuk Kim in Handheld, Nintendo and tagged Ace Attorney, Capcom, Nintendo, Nintendo 2DS, Nintendo 3DS, Nintendo eShop, Phoenix Wright, Phoenix Wright Ace Attorney, Trailer.